Michael Mack Named Christian Standard Editor: What Does This Mean for Small Group Leadership? Are Small Groups Deceiving Themselves? 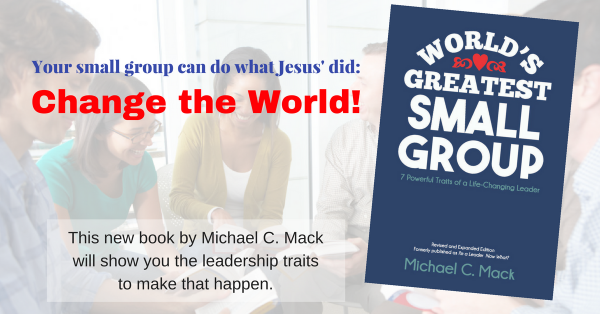 What Are the Best Methods and Models for Small Group Ministry?